Everyone wants to flaunt fair and flawless skin. 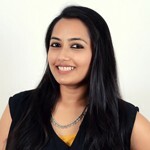 There are many readymade fairness creams available that will lighten your complexion temporarily. However, they use harsh chemicals that may damage your skin in the long run. If you want fair and glowing skin, it is best to opt for safe home remedies that will have the same effects. Read on to know more. Understand your skin and get clear, glowing skin by taking just one quiz. Click Here. Your skin naturally produces a pigment called melanin that gives it its color. External factors, like sun exposure, can enhance melanin production, causing your skin to develop a tan. It is very difficult to change the amount of melanin naturally present in your skin. However, you can always get rid of the sun tan and pigmentation caused by overexposure to the sun, stress, and neglect by using home remedies. A disciplined approach to skin care can give you the healthy and glowing complexion you have always desired. Include the following remedies for fair skin in your routine, and you will be more than happy with the results in no time. Here are the remedies. Apply fresh lemon juice to the affected area. Repeat this every alternate day. There is no way that you look for skin lightening tips and not find lemon on the list. 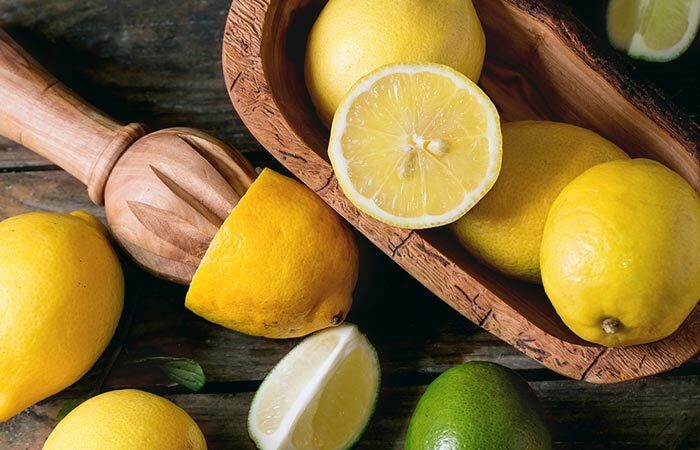 Lemon is the best natural remedy for skin lightening since it has skin bleaching components. It helps to reduce blemishes and dark spots (1, 2). Remember not to expose yourself to the sun while trying this remedy. Be careful as lemon can cause irritation on wounds and cuts. For people with sensitive skin, it is best to dilute the lemon juice with equal amounts of water before using it. Make a smooth paste by mixing the milk and honey. Apply the paste all over the face and rub gently in circular motions. Keep it on for 15 minutes. Use low-fat milk if you have oily skin and full cream milk if you have dry skin. The natural enzymes in milk lighten your complexion and even out the skin tone. Milk also nourishes your skin and keeps it healthy (3). Prepare the mask by mixing turmeric powder and fresh lime juice. Apply the paste to the affected areas and leave it on for 15 minutes. Apply 2-3 times a week. This is an ingredient that was used by our ancestors and is still considered as one of the best home remedies for fair skin. 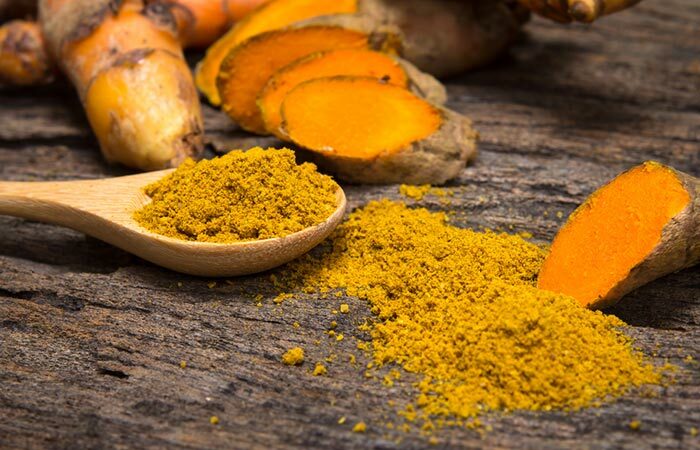 Turmeric evens out the skin tone and makes it brighter. It also improves the elasticity of the skin and scavenges free radicals that are damaging it (4, 5). People with sensitive skin can dilute the pack with a little amount of water. Be careful while using this pack as turmeric can stain your clothes. Beat an egg till it’s fluffy and frothy. Apply it to your face and keep it on till it dries completely. You can also add lemon juice or two drops of lavender oil or tea tree oil to reduce the smell of the egg. You can apply this pack up to twice a week. The contents of the egg white will make your skin glow and the yolk’s contents will make it smooth and soft (6, 7). In a blender, add the tomatoes and lemon juice. Blend well to make a smooth paste. Apply this paste all over your face and keep it on for 20 minutes. Repeat this procedure daily before taking a bath. Tomato contains lycopene that helps to reduce pigmentation instantly, making it the perfect choice as a home remedy for skin lightening. This face pack will lighten the skin tone, reduce tan, and remove the dead cells (8). Choose a base oil, such as almond oil, coconut oil or olive oil. To this, add crushed neem and tulsi leaves and warm the mixture lightly. Apply this mixture all over your body and massage well. Keep it on for 30 minutes and then take a shower. A hot oil body massage will not only offer relaxation but also make your skin fair. Massaging with a warm oil increases the blood circulation all over the body, and this improves your complexion (9). 1. Mix the yogurt and honey well to form a smooth paste. 2. Apply the paste to your face and leave it on for 15 minutes. 3. Wash with cool water. Repeat this procedure daily for best results. Yogurt will not only lighten your skin with regular use, but also cleanse it thoroughly and remove all accumulated dirt from the pores (10). Prepare a fruit pack by combining the pulp of an avocado, papaya, and cucumber. Mash everything together and then add the cream. Mix well to form a paste. Apply it all over your face and leave it on for 20 minutes. Rinse with warm water. Repeat this once every week. Fruits can work wonders for your skin and can make it glow. Avocado is rich in fats that nourish the skin, giving it a soft and smooth texture (11). Papaya contains enzymes that lighten the skin, and cucumber soothes it (12, 13). People with oily or combination skin can add multani mitti instead of cream to the pack. Cleanse your face every day with rose water. You can also use a cotton pad to do this. 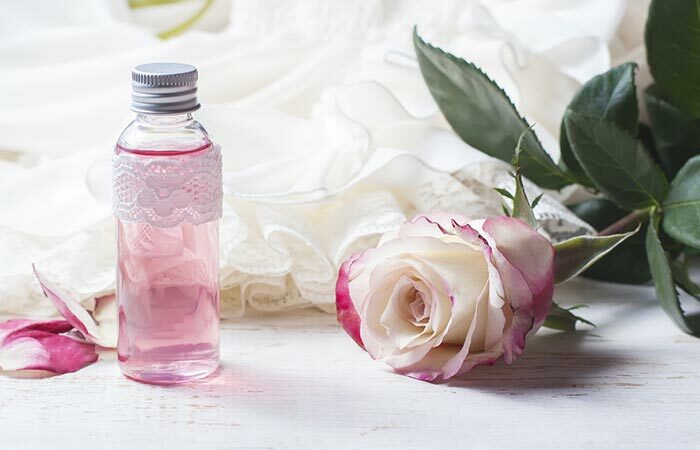 Rose water not only refreshes and brightens the skin but also soothes irritation. It is good for sensitive and oily skin types (14). You can add rose water to homemade face packs and scrubs as well. Boil the cumin seeds in water and wash your face daily with this concoction. Cumin has vitamins A, C, and E that rejuvenate your skin and give you a clearer complexion (15). Apply coconut water to your face and neck. Leave it on for 15 minutes and then rinse with water. 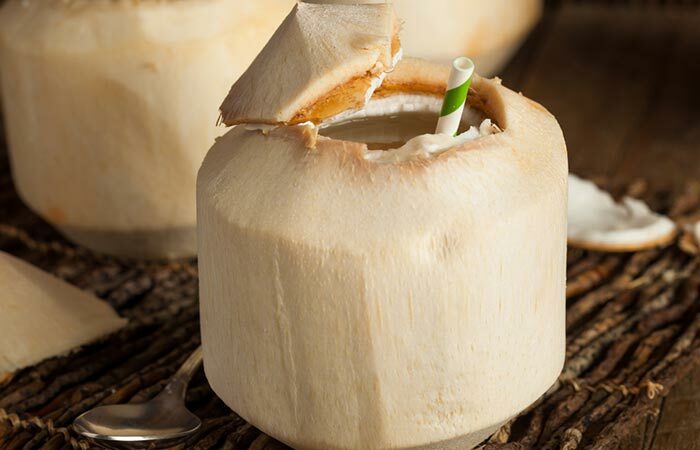 Tender coconut water makes your skin healthy and radiant and free of scars and blemishes (16). Peel and slice the papaya. Put it in a blender to make a smooth paste. Apply it to your skin and leave it on for 20 minutes. Rinse it away with warm water. Use the papaya mask twice a week. Papaya fruit contains an enzyme called papain that helps to exfoliate the skin, and this makes way for the new skin cells to emerge. It also contains vitamin C that rejuvenates the skin and makes it supple and firm (17). Add enough rose water to the gram flour to make a paste. Apply the paste on your face and scrub in an upward motion. Leave it on till it dries completely and then wash your skin with warm water. Use this scrub/face pack twice a week. 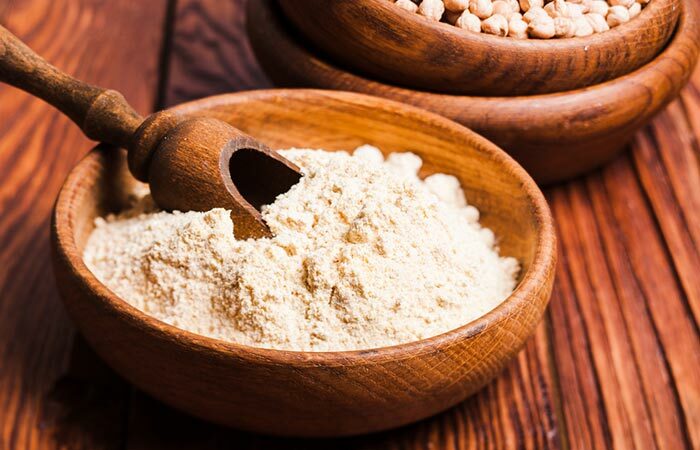 Gram flour is a great exfoliant that is gentle on the skin. It will exfoliate the skin without scratching and stretching it. This will remove the dead skin cells and make your skin look naturally fresh and also fairer (18). Don’t apply soap on your face after you are done with this treatment. Make a smooth paste by mixing fuller’s earth and orange juice. Apply the paste as an even layer on your face and leave it on for 10-15 minutes. Use this face mask once or twice a week. Fuller’s earth, also known as multani mitti, helps to soak up oils. Hence, it is great for those who have acne-prone, oily skin. The minerals, including lime, alumina, and iron oxides, present in multani mitti can give you a fair complexion. These minerals ensure a healthy and glowing skin naturally (19). Boil the carrot. Once it is cooled, mash it along with the pulp from the avocado. Add the cream, egg, and honey to this mixture. Mix well. Spread this mixture over your face and neck like a pack. Leave it on for 15 minutes and then wash it off with cool water. We already know how nourishing avocado pulp is for the skin. 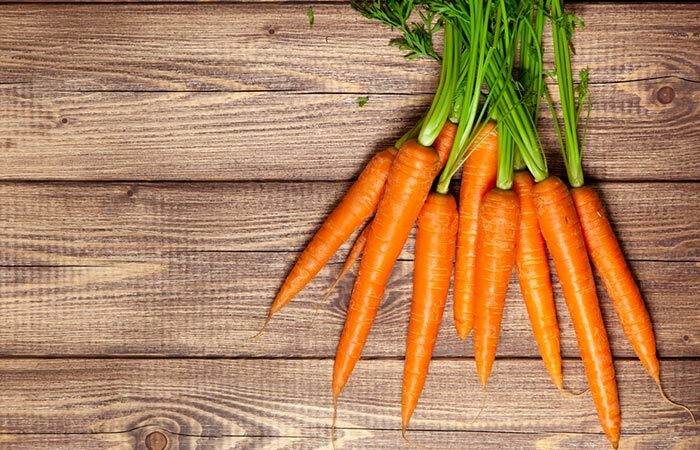 Carrots are also excellent for the skin because of their beta-carotene and lycopene content. These phytocompounds acts as antioxidants that will improve the skin’s texture and complexion (20). Add the brown sugar to the aloe gel and mix well. Apply the mixture on your skin and scrub in gentle circular motions for a few minutes. Rinse the scrub off with lukewarm water. Use cool water to wash your face after that. It is best to use this scrub once every 4-5 days. Aloe vera has a compound called anthraquinone that gently lightens the skin by removing the top layer of skin cells. The sugar granules also help in this exfoliation. Aloe vera is also very hydrating for all skin types (21, 22). Grate a cucumber and extract its juice. Add the lemon juice to this and mix well. Apply this mixture to your face using the cotton ball. Leave it on for 15-20 minutes and then rinse with water. Apply this every day until you get the desired results. 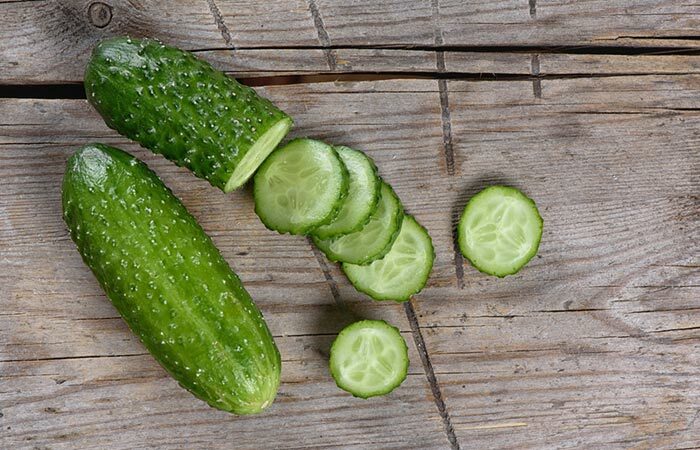 The cooling effect of the cucumber juice soothes the face and reduces sun tan. It tightens and brightens the skin and rejuvenates it as well (23). Grate the potato and mash it such that there are no lumps. To this, add the honey and enough rose water to get a smooth consistency. Apply this paste on the face and neck carefully. Leave it on for 20 minutes and then wash it off. Apply this potato pack every alternate day. Potato contains natural bleaching agents that lighten the complexion and make you look fairer. It also removes any dark spots that have formed due to overexposure to the sun (24). Cut the tea bags and remove the tea powder present inside. To this, add the lemon juice and honey, and mix well. Apply this on the face and let it sit for 15 minutes. Apply this every day or every alternate day. 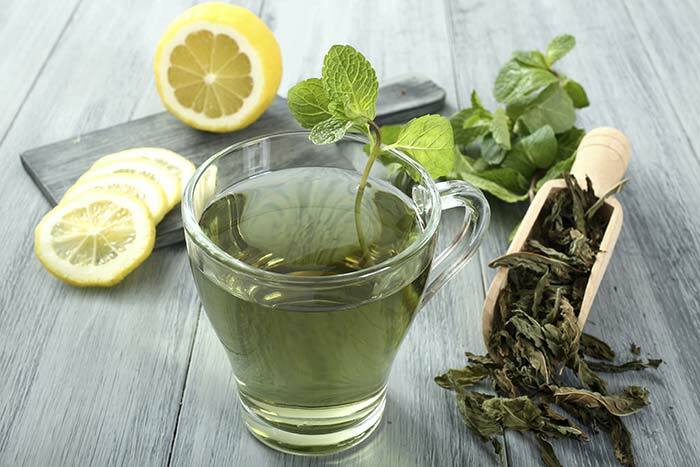 Green tea has antioxidants that make your skin look young and healthy. When the oxidative damage due to the sun and environmental pollutants is taken care of, your complexion will become fairer automatically (25). Take a few drops of jojoba oil between your fingertips and rub them together to warm it up slightly. Apply it to your face and massage in circular motions for two minutes. Repeat this every night before going to bed. This oil is very similar to the natural oils secreted by our skin. It gets easily absorbed into the skin. It keeps the skin moisturized and balances the pH to give you a brighter complexion and a natural glow (26). Mix the oil with the lemon juice and apply this mixture on the face and neck. Let it sit for 10-15 minutes. You can also ingest a mixture of half a teaspoon each of kalonji oil and olive oil. Do this every morning for best results. 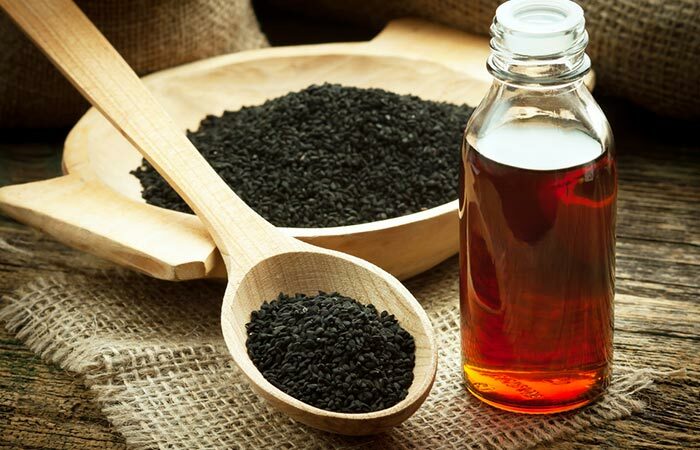 Kalonji oil is otherwise known as black seed oil and is made from Nigella sativa seeds. It is rich in antioxidants that improve the skin’s health and also enhance blood circulation. This improves the skin tone (27). Soak the saffron strands in milk for about an hour. To this, add the sandalwood powder and mix well. Apply this as a face pack and let it dry for 15 minutes. Apply this pack twice a week. Saffron has been used in Ayurveda to improve the skin’s complexion and give it a natural glow since ancient times. Use it in your regular skin care routine and reap the benefits (28). Mix the ingredients. Add enough water to get a paste of smooth consistency. Apply this paste on the face and let it dry for about 20 minutes. Rinse the face pack off with water. Use this face pack twice a week for quick results. 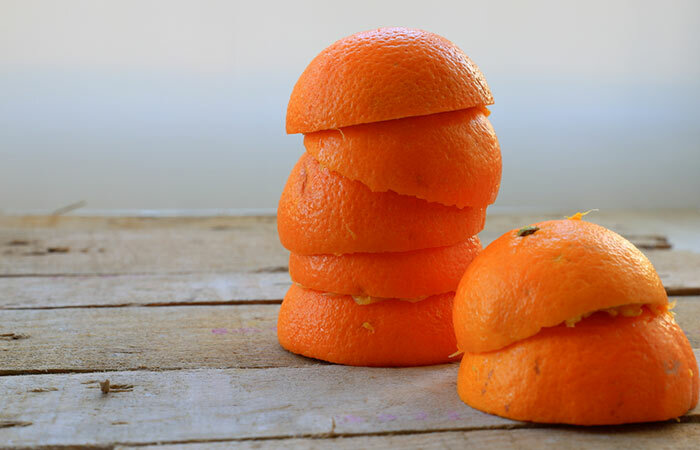 Orange peel, being a citrus product, contains acids that lighten and brighten your complexion. It is also rich in vitamin C that helps to prevent the signs of aging and keep the skin younger looking (29, 30). Grind the oats to get a fine powder. Add the yogurt and mix until you get a smooth paste. If you are allergic to dairy products, use rose water to make the paste. Apply the paste on your face and leave it on for 15 minutes. 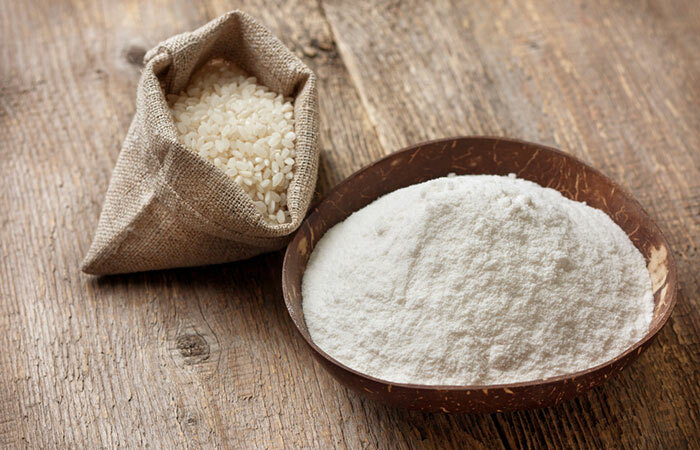 Oatmeal is a wonderful exfoliating agent that not only removes dead skin cells and impurities, but also soothes the skin and makes it softer (31). Mix all the ingredients to get a smooth face pack. Add more cucumber juice if required. Apply this rice flour face pack on your face and let it dry for 15 minutes. This face pack will make your skin fairer, smoother, and softer. Pigmentation, sun tan, and blemishes will be reduced in a short span of time. The rice flour face pack also prevents the formation of wrinkles (32). Grind the almonds and oats together. Add the gram flour, turmeric, and enough rose water to get a smooth consistency of the ubtan. Apply this pack on the face and neck. Leave it on for 10-15 minutes and then wash it off with wet fingers in a scrubbing motion. Ubtans or face packs have been used in Ayurveda to make the skin glow. The ingredients of an ubtan remove dead cells, cleanse the skin, nourish it, and keep it hydrated for a long period (33, 34). There are plenty of remedies you can try at home to get fair skin. Ensure you use ingredients that suit your skin type. In case you are unsure about any particular ingredient, do a patch test on your inner forearm to know if it suits you. Apart from the remedies, it is also important to concentrate on the nourishment you provide your body and skin through your food intake. To know more about the recommended food for fair skin, keep reading. 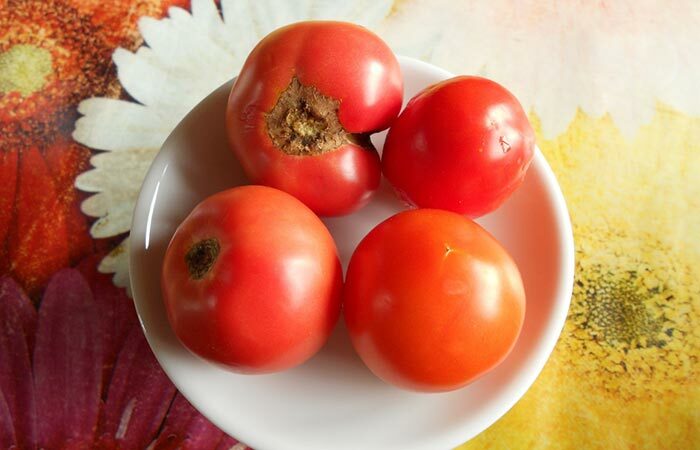 Eating tomatoes and tomato-based foods can help to clear your skin. The lycopene present in tomatoes helps to combat acne and stubborn spots. It also protects the skin from UV rays and improves the skin’s antioxidant status. Antioxidants combat the free radicals produced from excessive sun exposure. Include tomatoes in your diet 3-5 times a week. Deep colored berries, like blueberries and cherries, are rich in antioxidants. These antioxidants help your body to keep acne and blemishes at bay. Sometimes, blemishes occur due to oxidative stress. The antioxidants in berries will help to remove these blemishes. Berries, such as strawberries, raspberries, blackberries, and blueberries, are all loaded with vitamin C. Vitamin C helps to prevent inflammation and gives the skin a healthy glow. Consuming fish and seafood regularly helps you maintain the optimal health of the skin. This is because the omega-3 fatty acids found in fish and seafood slow down the aging process. They can inhibit the secretion of the inflammatory chemicals and delay the appearance of premature signs of aging. They also help to fight acne, which is also a type of inflammation caused by bacteria. Those who are prone to acne should eat 3-4 servings of fish every week. You can have fish oil supplements as well. Ceramides are lipid molecules that help the skin to maintain its moisture balance. Many skin care products have ceramides in the list of ingredients. It is always best to consume naturally occurring ceramides by having brown rice. These ceramides get absorbed in the outer layer of the skin and help to maintain its hydration. Almonds help to retain moisture in the body. Eating almonds that have been soaked overnight every day can make your skin healthy and reduce dryness as well. Almonds are also rich in vitamin E that is good for the skin. Bananas are rich in vitamins A, B, and E and work as an anti-aging agent. Eat one banana daily. 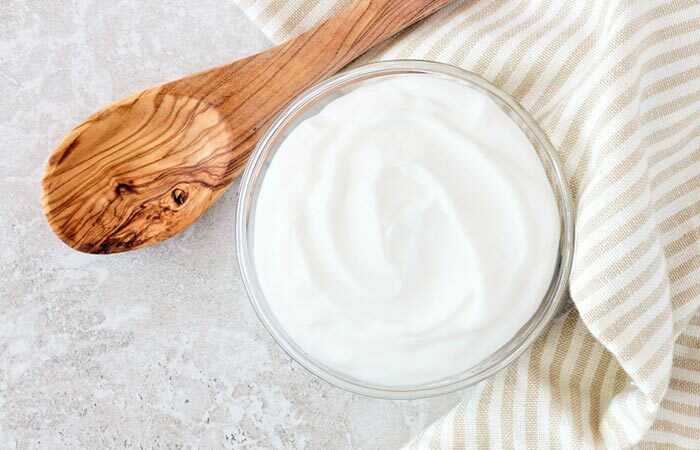 Yogurt is rich in probiotics, and it ensures a healthy gut. When your digestive tract is clean, your skin will automatically have a natural glow. Drink enough water and citrus fruit juices to make your skin fair and healthy. Hydrated skin is always healthy and plump. Milk has lots of vitamins that are good for your skin. If you are lactose intolerant, you can try protein-rich soy milk. Follow the CTM (cleansing, toning, and moisturizing) routine daily. Doing a manual exfoliation can help to lighten the skin by removing the layer of dead cells. Exfoliation only helps when your current skin tone is darker than your normal skin tone. This is because exfoliation reveals a new skin layer that is untouched by the sun. You can exfoliate your skin using a body scrub or face wash. You can make your own facial scrub at home like mentioned in some of the remedies above that use almonds, oatmeal, etc. Use a scrub brush or dry brush to exfoliate your body. For the face, use a brush with softer bristles since the skin on your face is more sensitive than the skin on your body. Always apply sunscreen 20 minutes before you step out from your home. A good sunscreen with SPF 20 and above will help to prevent a tan. Wear a hat to protect your face when you are outside, especially during summers. A broad–rimmed, fashionable hat will protect your skin and make you a style icon as well! It is tough to lighten naturally dark skin. You can lighten it a shade or two using natural methods. Consistency is the key. Do your facial treatments several times a week to get the results. Don’t expect the magic to happen overnight. Make sure you use a moisturizer after using lemon on your skin. Lemon often dries the skin due to its acid content. If you have sensitive skin, you should dilute lemon in water before applying it. Try to do a few exercises to improve your metabolism. If your metabolism improves, the body can assimilate nutrients from food better. Make a smart choice by eating healthy foods and using natural ingredients instead of cosmetics. Try wearing a dark lipstick or eye shadow that contrasts with your skin tone. Don’t overdo the makeup and focus on highlighting only one part of your face. If you want to use a skin lightening cream, use one that has hydroquinone. Consult a dermatologist to find out which concentration will work for you. Never use a household bleach or hair bleach on your skin. These will not work since they are not designed to reduce melanin. Never use creams with greater than 2% concentration of chemicals that lighten the complexion without consulting a doctor as they can damage your skin. Stop smoking, unhealthy snacking, and drinking alcohol to avoid all your efforts to get a fair skin from going in vain. Many cosmetic products like BB creams, tinted lotions, and moisturizers claim to provide instant fairness. But all of these products lighten your skin only for a short duration. Fairness cannot be achieved overnight, and one has to take care of their skin regularly to achieve the desired fairness. Stress and busy schedules leave us with no time to pamper our skin, so all we do is to apply creams to look fair. If you follow the easy tips and remedies mentioned in this article regularly, fair skin will be yours forever. Now that you know how to get fair skin naturally at home, why wait? Use the home remedy that suits you the best to get fair skin. Remember, the skin mirrors your health, so if you have a healthy body, your skin will definitely glow. If you have any queries or suggestions, please post them in the comments box below. How To Protect Your Fair Skin From Sun Damage? Why Your Current Beauty Products Are Not Working. Glutathione For Skin Whitening : Does It Really Work?